Jinbi Token (https://jinbitoken.io/), a UK and Switzerland-based gold-backed blockchain business, today announces its crowdsale will commence on Friday June 1 2018. There will be 8.75 million tokens available to the public, with 1.25 million tokens allocated to a pre-sale starting Tuesday May 29 2018. This provides an easy, safe and simple way to transact in an efficient, anonymous and high frequency manner. 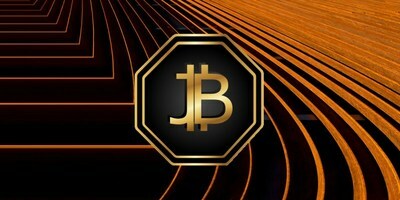 Jinbi is revolutionizing the security of gold assets - by using blockchain technology and implementing smart contracts - to increase the secure structure of the company. Andre Rafnsson, Co-Founder of Jinbi said "Our expectations are to have 150,000 ounces of gold, linked to smart contracts by 2019. "All bars produced are 24 carat gold with a fineness of 999.5. They are delivered brand new and the bars will be available in various sizes from 5g to 12.5kg. Once the gold is allocated it can then be delivered or stored."